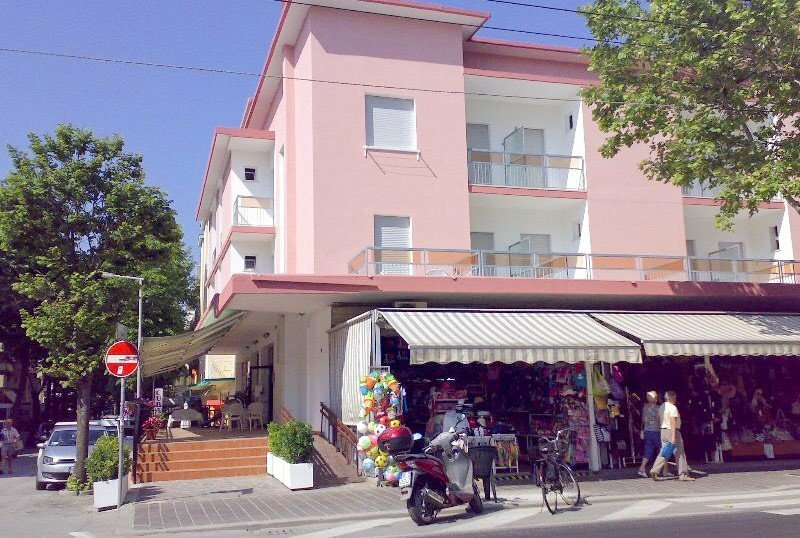 The Hotel Piccari , a 3 star family run hotel in Rivazzurra di Rimini, is located near the sea in an area full of nightclubs, pubs, shops and bars with live music. It has free outdoor parking, free WI-FI throughout the entire hotel and admits small pets. The hotel is less than a minute's walk from the beach and is located in Rivazzurra on Viale Regina Margherita, where you will find shops, night clubs and pubs. The area is also well served by public transport, with which you can reach Rimini in less than 15 minutes. The property is a 10-minute walk from Fiabilandia. All rooms are equipped with free WI-FI, air conditioning, telephone, digital terrestrial TV, safe and private bathroom with hairdryer and shower. On request it is possible to book rooms with a balcony overlooking the sea and have a minibar. Terrace, TV room and air-conditioned dining room, lift, newspapers available, theme nights. Bike rental service for a fee. PARKING: uncovered, available (subject to availability); covered on request. Both are free. BREAKFAST: international buffet breakfast with jams, cereals, pies, fruit juices, yogurt and savory dishes. LUNCH AND DINNER: 3 choice menu with homemade pasta and desserts. The dishes follow the Romagna tradition and are always accompanied by buffets of cooked and raw side dishes and vegetables. VARIATIONS: the staff prepares vegetarian, vegan and gluten-free dishes on request. In the hotel: games for children, baby sitter service and pediatrician on request. In the room: cots at no extra cost. The hotel has an agreement with the bathing establishment n. 112. Offers a wide variety of services including bocce courts, beach volleyball and beach tennis, as well as group dances and playground areas for children.